Shahrukh Khan was offered to the Oscar award winning movie Slumdog Millionaire, but he refused to do the role. According to reports, Shah Rukh Khan was offered Anil Kapoor’s character in the movie. However, he thought the role was not suited for him and turned it down. The role eventually went to Anil Kapoor. Deepika Padukone who has worked in Hollywood Movies but in her initial years of her career, she was offered the role in Fast and Furious 7. But she rejected the offer as she was busy shooting for Farah Khan’s Happy New Year. Hrithik Roshan who is known as the Greek God of Bollywood because of his great physique and great looks. He was offered the role of Vicente in the second instalment of The Pink Panther franchise, Roshan didn’t take long to turn it down. Aishwarya Rai Bachchan was offered a role opposite Hollywood’s biggest heartthrob, Brad Pitt. She was offered the role of Briseis in the Oscar-nominated war movie, Troy. However, the role’s demand some intimate scenes with Brad Pitt for which Aishwarya didn’t take the movie. 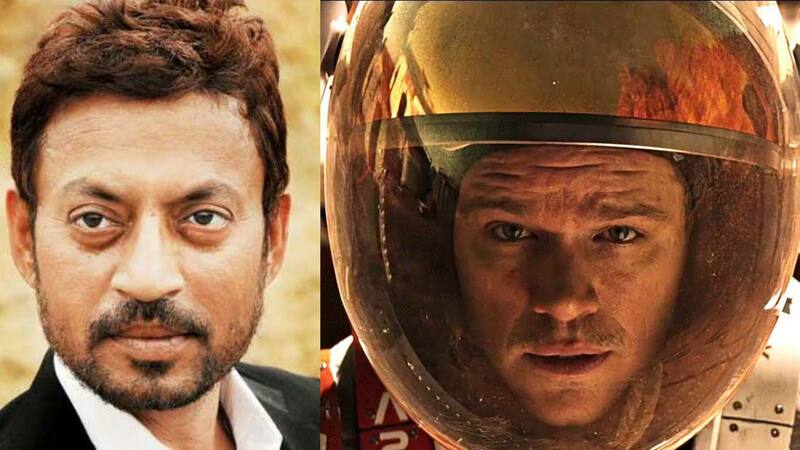 Irrfan Khan has to reject Christopher Nolan’s movie. He was offered Matt Damon’s part in Interstellar which required him to camp in the US for four months. However, Irrfan wanted to shuttle to India in between to complete the filming of The Lunchbox and D-Day. When Nolan didn’t allow Irrfan to move base for 4 months, Irrfan ultimately decided to let go of the film.